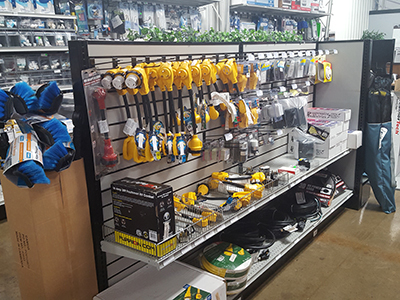 Please come in and check out our new Parts and Accessories Department. 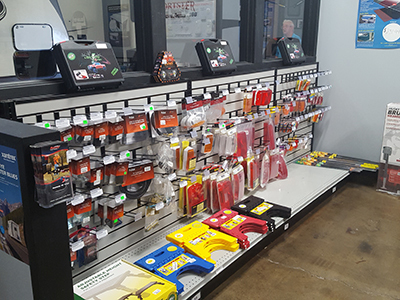 We have moved into Ohio’s largest indoor showroom and have drastically increased our parts and accessory inventory. 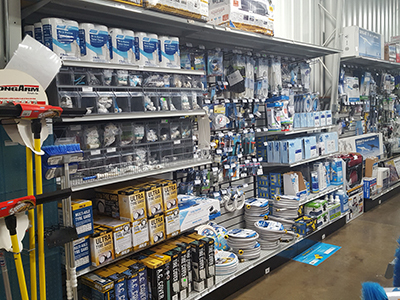 We now have a great selection of houseware and camping products, such as chemicals, toilet paper, sewer hoses, cleaners, and maintenance items. 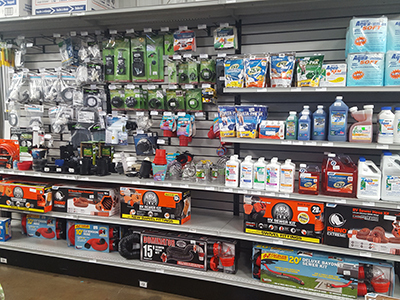 We also have a large selection of towing items such as tow balls, ball mounts, wiring, and towing mirrors. 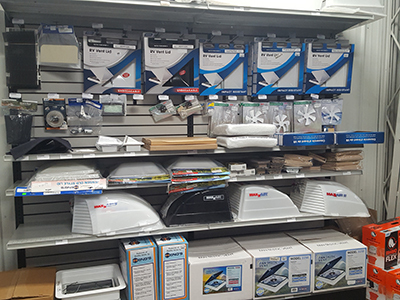 For your entertainment needs, we carry satellite systems. You’ll never miss your favorite teams or shows again. If you still cannot find what you are looking for, most accessories and common repair parts are available within a day or two with free shipping to our store. While you are here you can also browse our indoor inventory of Trailers, Fifth Wheels, Class B vans, and Class A Motor Homes. Located centrally within the Columbus, Dayton, Cincinnati, Cleveland and Toledo, Ohio regions, you'll find us a little more than an hour away from popular RV parks and recreation areas like Grand Lake St. Marys, Fort Loramie, Indian Lake, and even Port Clinton and Sandusky! It's worth the drive to see what we have to offer here in Galion. We offer LP gas and a dump station for your convenience. Can't visit our store? Just call and ask for Josh Meyer at ext. 141 or Lora Jackson at ext. 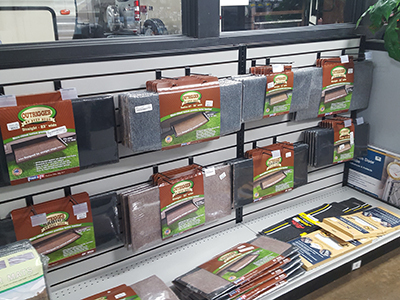 171 in parts and they will be glad to assist you in finding just the right RV Part. Or, for any other general inquiries, you can contact us for more details.